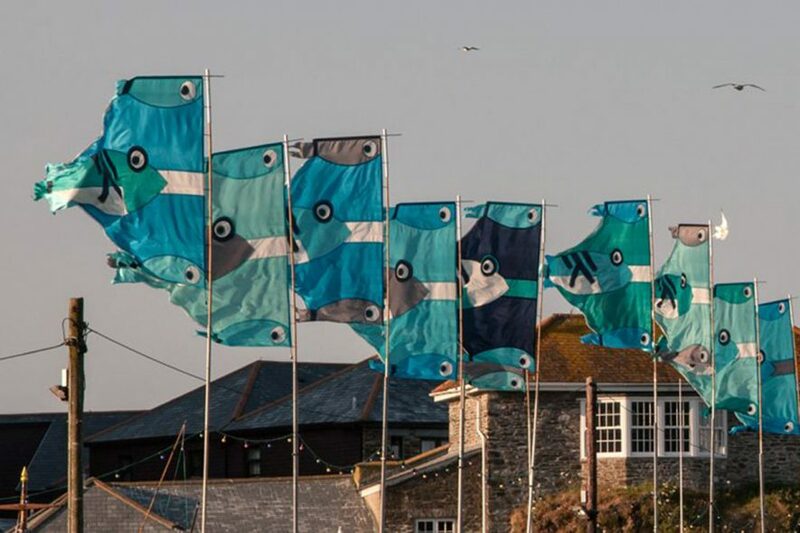 Mevagissey Feast Week 2018 will be taking place between Sunday 24th June and Saturday 30th June. 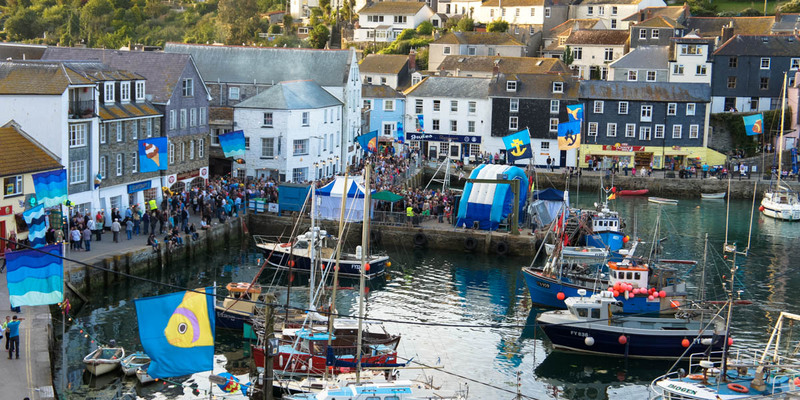 Mevagissey has celebrated the ‘Feast of St Peter’ since 1754 which has evolved into a fantastic community event. 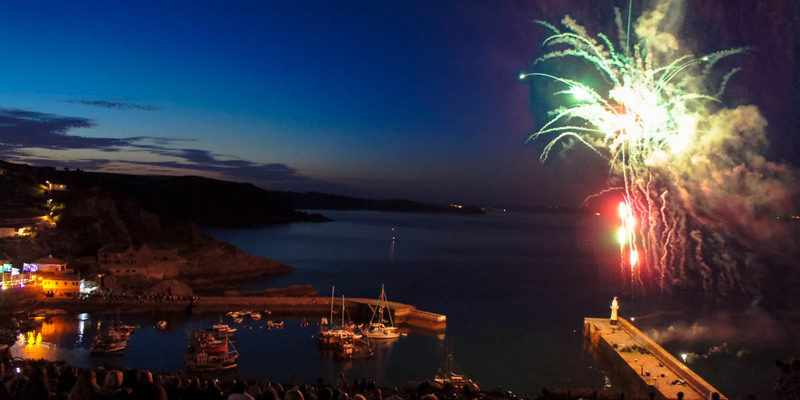 Mevagissey welcome locals and visitors to join in with the celebrations. The Feast Week Committee work extremely hard to produce a full week of activities and events where you are invited to take part in. 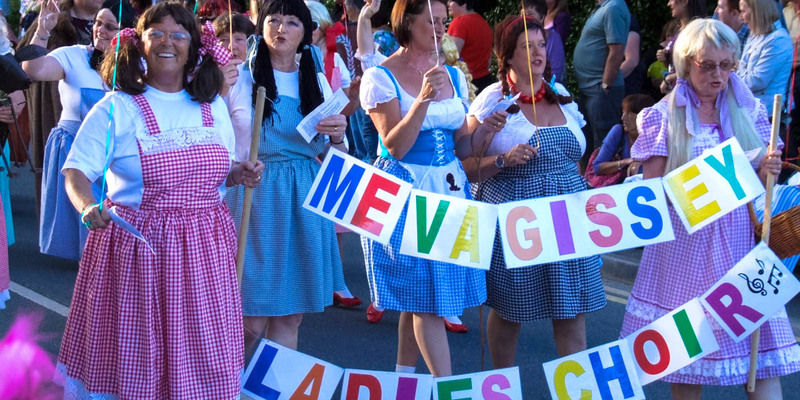 Mevagissey Feast Week 2018 – It has been said that Mevagissey Feast Week is the longest surviving festival in Cornwall. 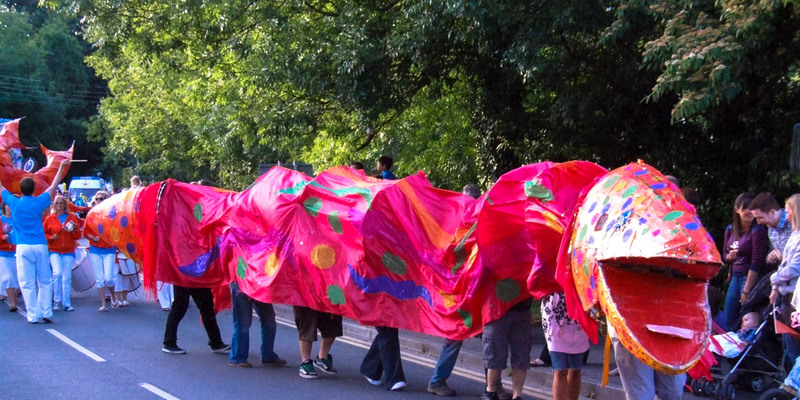 Its success is a blend of traditional and contemporary events which helps to bring the whole community together with thousands of visitors each year. 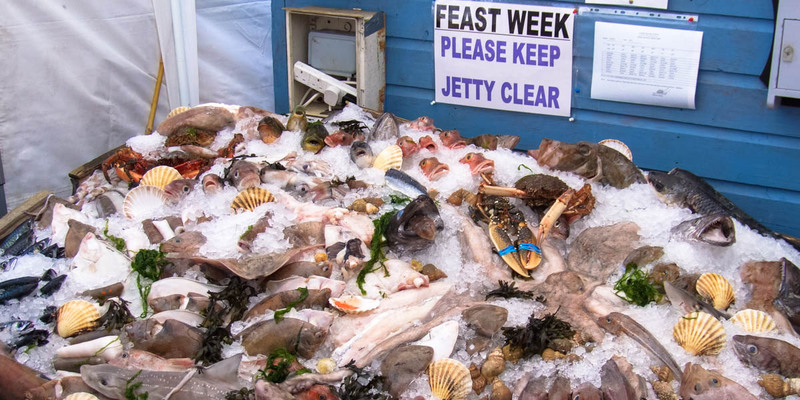 Mevagissey Feast Week 2018, week long festival holds many exhibitions, demonstrations and has live music in the pubs, restaurants and harbour with lots of the restaurants serving wonderful fish dishes. 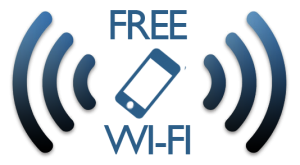 This event filled week is filled with choirs, bands, flora dances, children’s entertainment and many competitions. The week comes to an end with colourful parades, boat and raft races and a magnificent firework display.